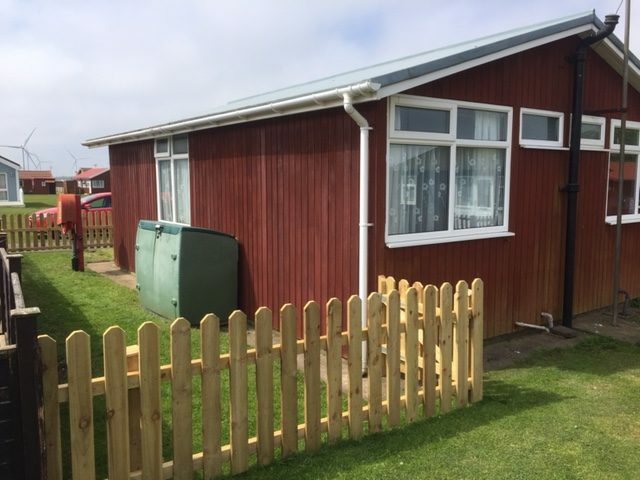 Dewsbury Ambulance Charities own a chalet in Bridlington. 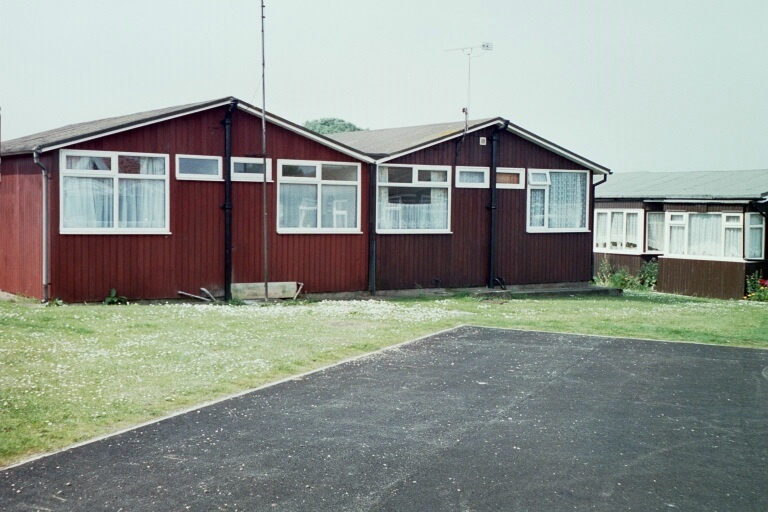 The chalet is used to allow people to take a short break or holiday. Please see the gallery page for further pictures of the chalet. May I take this opportunity to welcome you to our chalet and wish you an enjoyable holiday, and also give you a brief guided tour of the property and its surroundings? 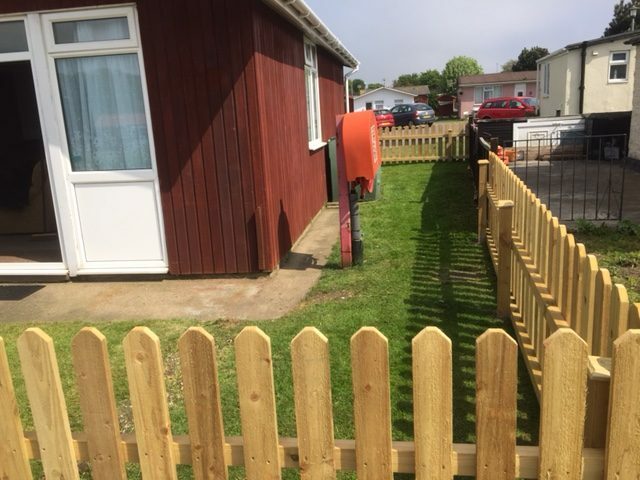 As you arrive at South Shore Holiday Village you may notice a caravan park next door! All the facilities on both sites are available to you, and include a well-stocked Mini Supermarket, a leisure complex with restaurant, bar and family room with occasional cabaret. Snack bar, café and Fish and Chip shop. Recently new, is a “Park and Ride” into Bridlington. 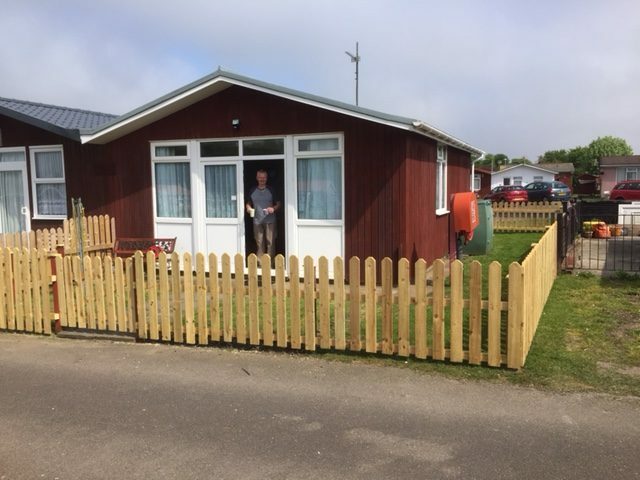 The “village” itself has a friendly environment and for peace of mind, living and working within it are staff who are both obliging and friendly, and will advise you with any problems, which may occur. Located in pleasant surroundings, your holiday home will adequately accommodate four people and is comfortably furnished. There are quilts but you will need to take your own covers, pillow cases, towels/tea towels, toiletries, maybe washing up liquid and dishcloths. It is fully electric with a meter that accepts the new £1 coins. The facilities in the chalet are frequently upgraded, cooker, fridge; microwave, kettle and toaster have all recently been replaced as well as a new vacuum cleaner, all for your comfort and use. 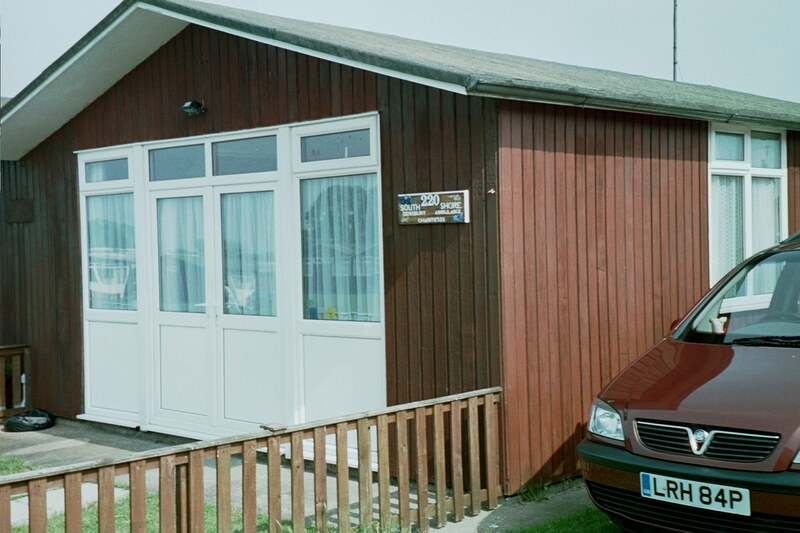 The premises benefit from double glazed PVC windows and double fronted doors, and there is a parking space to the rear of the chalet. The cosily furnished “L shaped lounge/ diner” can be partitioned off for extra privacy and comfort, and is heated by an electric convector fire. There is a TV and radio, books and games for your entertainment. The kitchen has most mod cons and a good supply of cutlery, crockery, pans and utensils. Hot water is supplied by a water heater. The electricity meter is located in the cupboard furthermost to the left of the sink and will take as mentioned £1 coins. The Shower room consists of a toilet, wash hand basin and shower unit. An extractor fan is fitted along with a water heater, and a handrail for your convenience. When using shower please open the small window to alleviate the condensation problems and leave open as long as possible. The tap at the back of the toilet bowl is the water supply to the chalet. 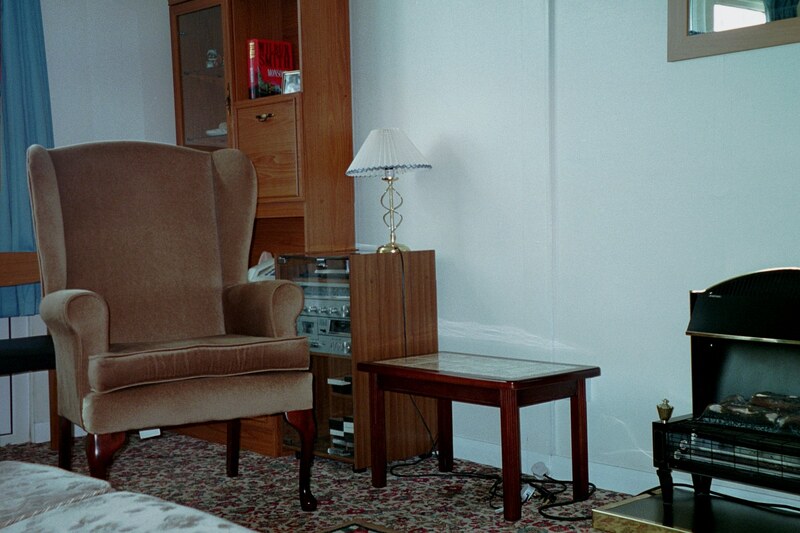 You have left the chalet in a clean and tidy condition, as we would hope you would expect to find it. There is a vacuum cleaner provided. We depend on your co-operation and assistance, as at this time we are unable to provide a cleaner, (although trustees are often in the area and may call in on the Saturday of your departure for an inventory check) and would ask that you consider those who will be following you on their holiday. All windows are closed and locked for security. The electricity is turned off at the mains (Only at end of season). The fridge door is left wide open (Only at the end of the season). All internal doors are left open to allow air to circulate and finally. PLEASE REMEMBER TO RETURN THE KEY TO US (Or pass it on to whoever as previously arranged). Thank you very much for your help and co-operation with the preceding requests, and we hope that you have a thoroughly enjoyable stay at our chalet at South Shore. If you have any queries before you go or indeed, suggestions on your return then please let either Lynne or I know.